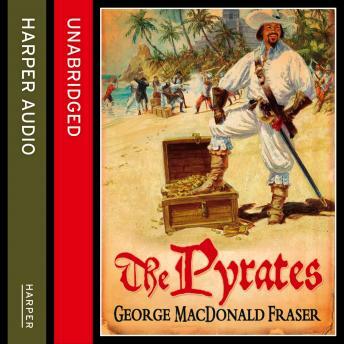 Now available in ebook format, 'The Pyrates' is a swashbuckling romp of a novel. The Pyrates is all the swashbucklers that ever were, rolled into one great Technicoloured pantomime - tall ships and desert islands, impossibly gallant adventurers and glamorous heroines, buried treasure and Black Spots, devilish Dons and ghastly dungeons, plots, duels, escapes, savage rituals, tender romance and steaming passion, all to the accompaniment of ringing steel, thunderous broadsides, sweeping film music, and the sound of cursing extras falling in the water and exchanging period dialogue. Even Hollywood buccaneers were never like this.